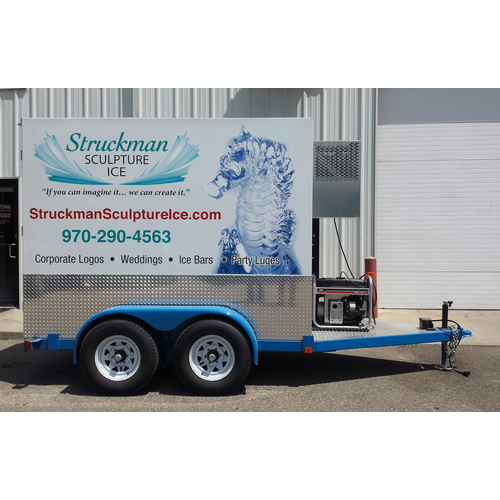 Our Ice Trailer can be seen all around Colorado delivering and setting up sculptures for events. Enhance Your Special Event with Fantastic Ice Creations! Struckman Sculpture Ice was established in 1988 and we've been committed to delivering "crystal clear" ice products ever since.